"..this looks a good opportunity for him to notch another win." 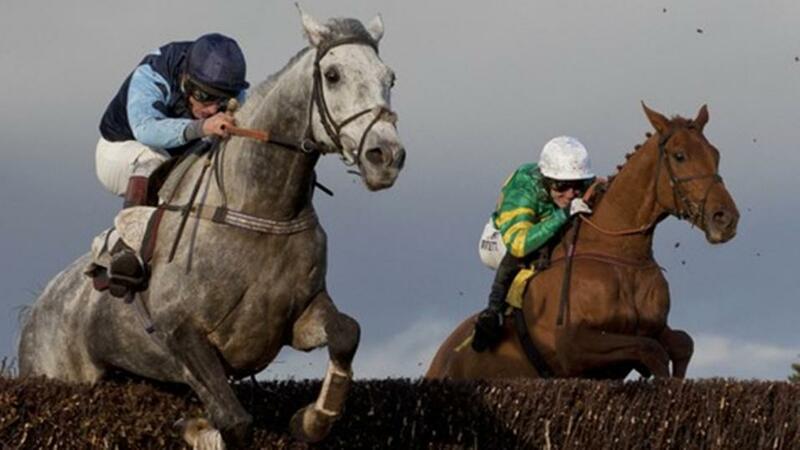 It could be worth chancing No No Mac, who's hinted at a return to form since rejoining this yard. So Satisfied looks the obvious threat having won a class 4 over C&D 3 weeks ago. Splash The Cash was much improved when second here a fortnight ago and can open her account now with this even longer trip sure to suit. Chanceanotherfive is feared most ahead of Yeats Baby. Methodtothemadness produced a promising first effort under Rules when third at Doncaster a couple of months back and a reproduction of that may well be good enough to see her come out on top. Of the rest, 4-y-o filly Hello Bob needs a market check for a yard that does well with its runners in this sphere.